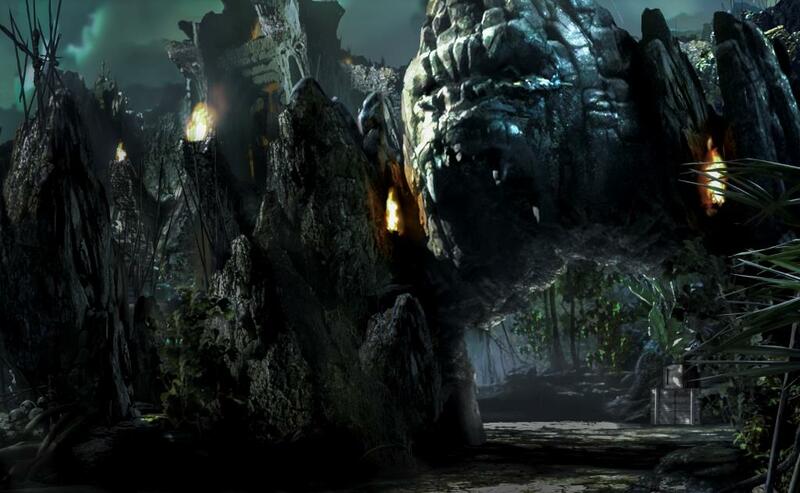 According the Skull Island's unit publicist Gregg Brilliant, Skull Island is definitely not a sequel to Peter Jackson's King Kong. It's not a reboot or remake, instead it's going to be part of a brand new Kong story and will apparently be the first of a "Kaiju Trilogy". The other movies in this trilogy will be Godzilla 2 and Godzilla vs Kong. We're suckers for a good old fashioned monster movie here at Legendary Pictures have put a big happy smile on our faces with this news.